The Jacket is gratified with the best of stitching and made with handpicked real leather sorting to give you a content ensemble experience. 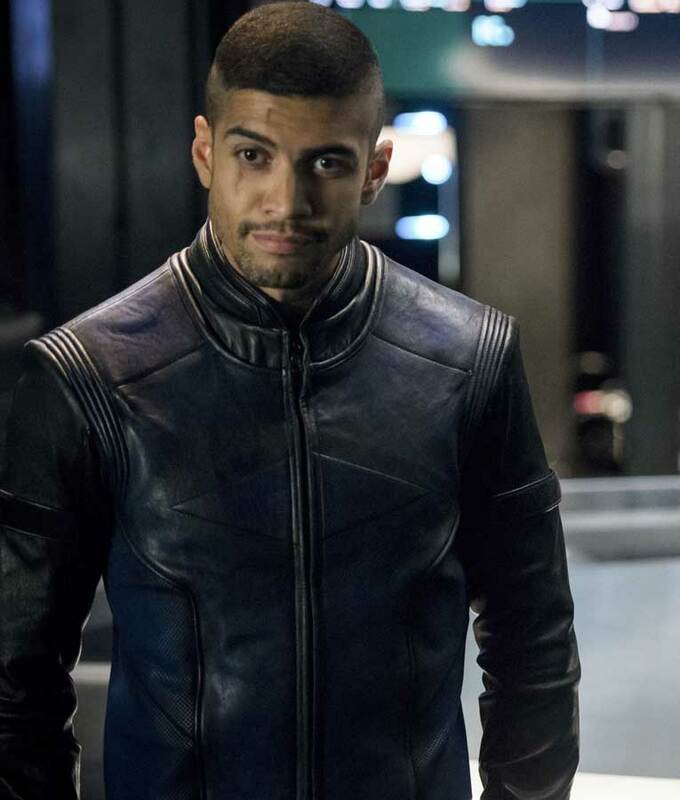 This Arrow 6 Rick Gonzalez Jacket is something to think about if you’re a true Arrow enthusiast. This exclusive Rick Gonzalez Arrow Jacket from the season 6 TV series is surfaced with a bold black shade, a stand collar is root-fused on the neckline, YKK zipper slide shut over the facade and complementary zip add-ons are adjusted on long sleeves extremities. Leather making craftsmanship has kept their passionate handiworks applied on this supreme leather socialite.